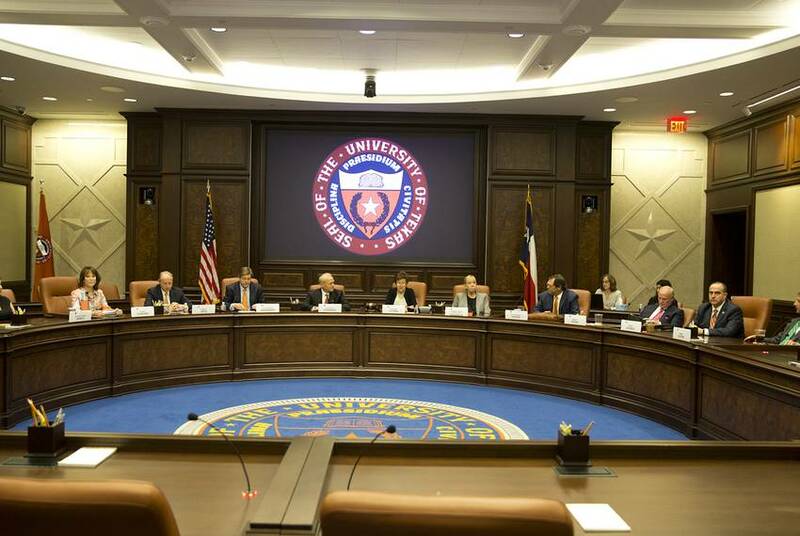 After a months-long search, the board of regents went outside Texas and tapped the former chancellor of the City University of New York for the system's top appointed position. UT's chancellor oversees eight academic institutions and six health institutions. The University of Texas System's governing board has tapped the former chancellor of the City University of New York to be the system's next leader, unanimously naming 61-year-old James Milliken the sole finalist for the position of chancellor Saturday. Larry Faulkner, who has led the system on an interim basis since the former chancellor, Admiral Bill McRaven, stepped down in May, is expected to keep his position until Milliken's appointment is finalized and he can begin the job. The chancellor of the UT System serves as its chief executive officer, reporting to a nine-member governing board and overseeing an annual operating budget that tops $18 billion. Board members, who named Milliken Saturday after a closed-door meeting that lasted five hours, are simultaneously in the process of reviewing the system's administrative offices, and some regents have called for system-level initiatives to be curbed. Milliken's predecessor, McRaven, led the UT System for three and a half years after spending 37 years in the military and gaining national prominence for his hand in orchestrating the raid that killed Osama bin Laden. McRaven announced his intention to step down last December, citing health reasons — he has non-life-threatening chronic lymphocytic leukemia — and a desire to pursue other interests, like teaching and writing. In an interview in May, he told The Texas Tribune he’d likely teach a seminar in the area of national security at the University of Texas at Austin’s Lyndon B. Johnson School of Public Affairs starting next spring. By tapping Milliken, regents have selected a Texas outsider with extensive experience in higher education administration. While at CUNY, the country’s largest urban and public university system, Milliken helped boost the graduation rates of its community college students but also faced questions about fiscal mismanagement.